My female German shepherd is prego by... an old English bulldog! I'm worried about her. Has this ever even happened before??? Hello Amber, my puppy is English bulldog German Shepherd mix. He is eight months old, about 40 pounds and brindle coloring. He has the most adorable personality, playful energetic, and very protective of me. He loves to play, very sociable with other animals and loves his snacks. 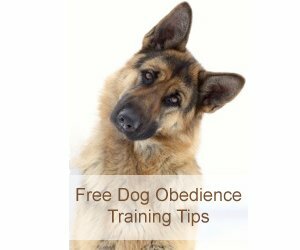 Very easy to train and is a fast learner and was easy to potty train. I'd love to see pictures, assuming the pups have been born.